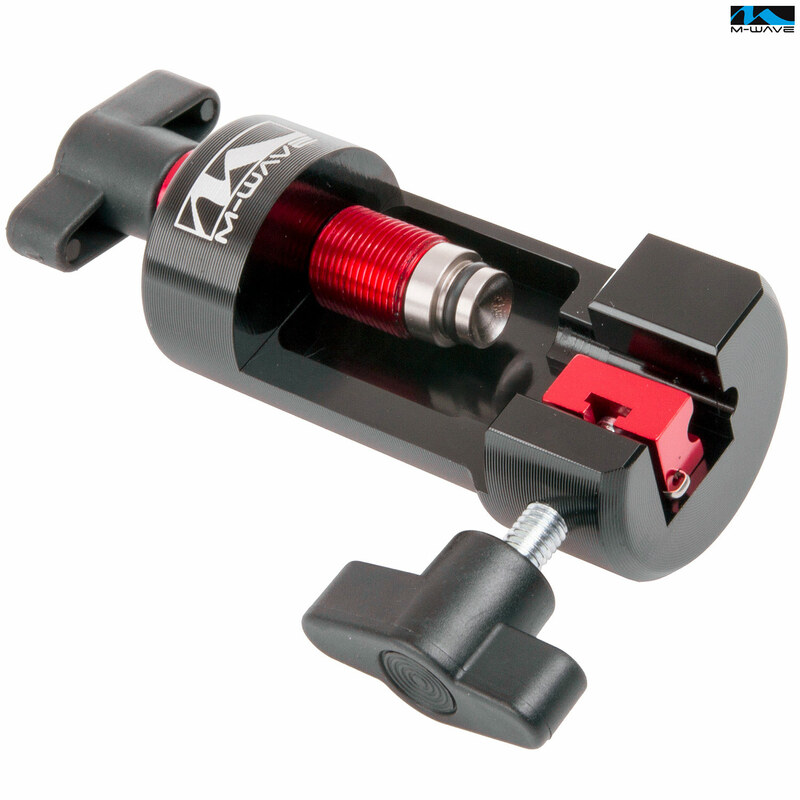 - Turnable adapter for Shimano, Magura, Hayes, Tektro, Promax, etc. Every bike builder will at some point need to shorten a hydraulic brake hose, which means driving in a new brass insert. This tool has taken that somewhat frustrating task, and made it a pleasure, through efficient design. It works perfectly, and should last for years. It works in the same way as the cheaper plastic devices, but is far nicer to use.